All natural soy votives are sold by the half dozen. Available in a wide variety of scents. 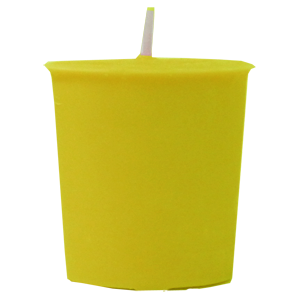 Due to the delicate nature of soy votives, they are made to order. This will add approx 2-3 days processing time to your order.